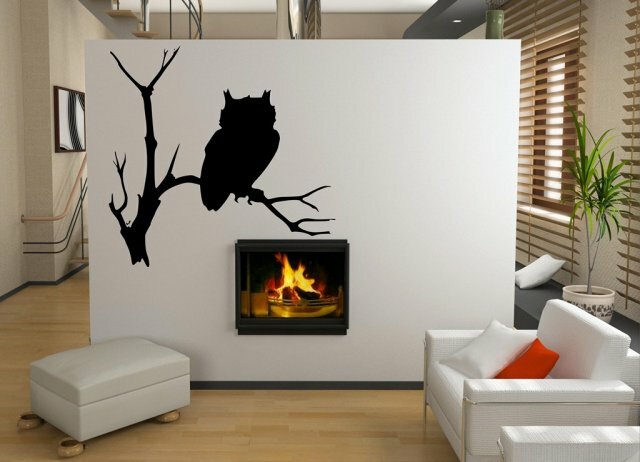 Stunning dramatic wall decor brings in somewhat mysterious murky atmosphere making it the perfect feature wall tool. 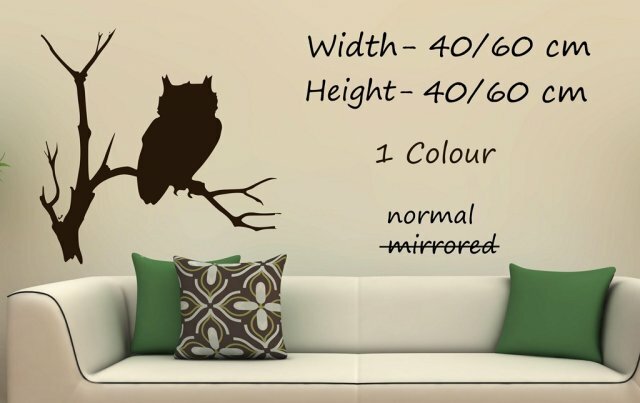 Great vinyl sticker for places where you have guests as it will easily become the talking point of your home with its intriguing nature. 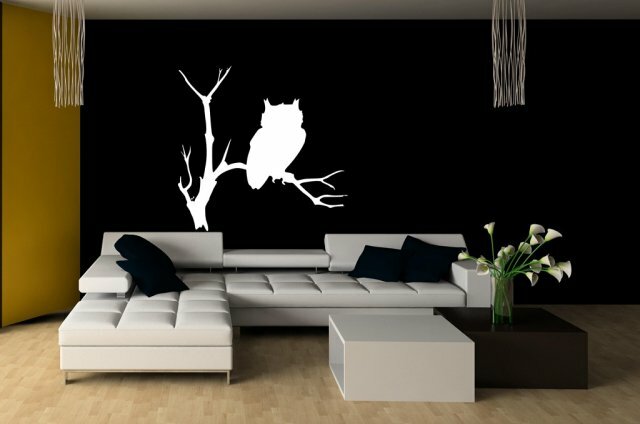 Truly stunning piece can be easily applied making instant change to your home or workplace. You can also apply it anywhere smooth outdoors like on cars, boats, caravans as the material it is made of is fully weatherproof. Many sizes and colours are available for this design.